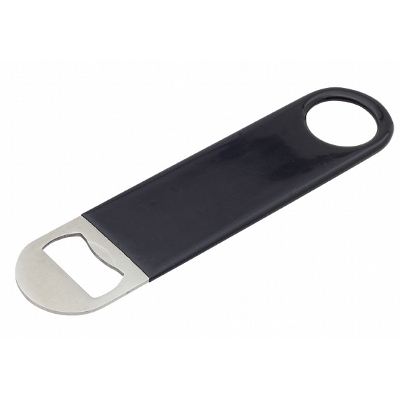 PVC covered stainless steel flat speed bottle opener. Designed for bar staff. Size: 175 x 40mm Colour: Silver | Black. Decoration Option: Pad Print | Engrave. Decoration Area: 70 x 30mm. Push the on/off button, clip the sturdy strap around your luggage handle and lift it up. The device beeps after a few seconds and the weight appears on the LED screen. 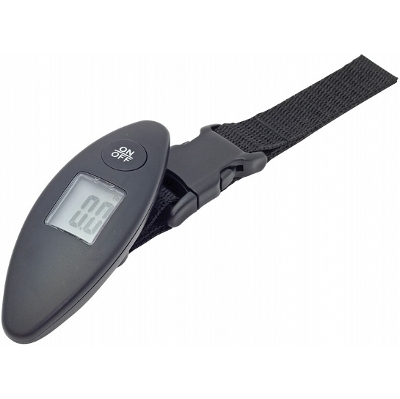 The device can be switched from Kgs to pounds by pressing the on/off button. The scales take a maximum weight of 40kgs Size: 100 x 37 x 28mm Colour: Black. Decoration Option: Pad Print | Screen. Decoration Area: 15 x 30mm. 7 function pocket knife. Brushed stainless steel with a carbon fiber look inlay. Packed in a black box. Size: 90mm x 30mm x 18mm Colour: Silver. Decoration Option: Pad Print | Engrave. Decoration Area: 35 x 10mm. Dual function Keylite and bottle opener. Aluminium LED light with 3 button batteries included and push button on/off. Size: 70 x 18mm Colour: Black. Decoration Option: Pad Print | Engrave. Decoration Area: 8 x 20mm. Dual function Keylite and bottle opener. Aluminium LED light with 3 button batteries included and push button on/off. Size: 70 x 18mm Colour: Silver. Decoration Option: Pad Print | Engrave. Decoration Area: 8 x 20mm. 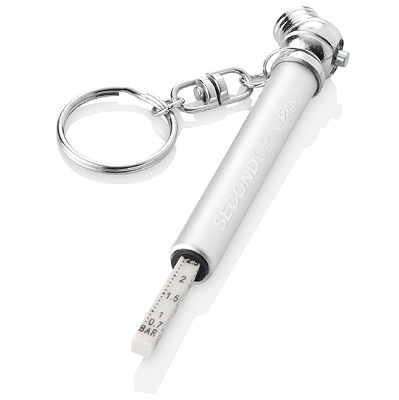 Tire Gauge. Make sure your tires have the right pressure, this will lead to less CO2 emission and also less fuel consumption. Measures bar/Kpa and LBS. Size: 90 x 10mm Colour: Black | Silver. Decoration Option: Pad Print | Engrave. Decoration Area: 5 x 54mm. Slim work light with magnetic back, ultra bright with 2 light settings. Use in the office or attached to the fridge at home. Size: 160 x 20 x 15mm Colour: Black. Decoration Option: Pad Print. Decoration Area: 50 x 12 mm. 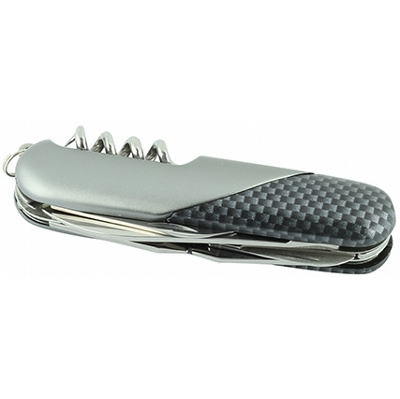 All stainless steel waiter's knife supplied in nylon pouch. Size: 110 x 12mm Colour: Silver. Decoration Option: Pad Print | Engrave. Decoration Area: 10 x 40mm. 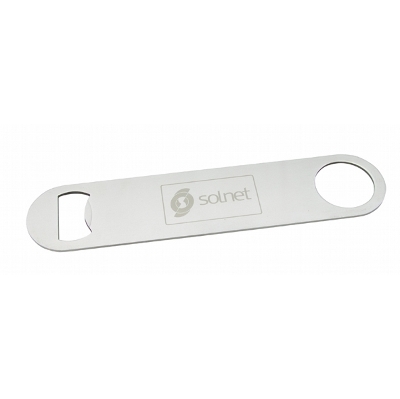 Stainless steel flat bottle opener. Designed for bar staff. Size: 175 x 40mm Colour: Silver. Decoration Option: Pad Print | Engrave. Decoration Area: 70 x 30mm. Stainless steel credit card size bottle opener. Ideal for your wallet. Size: 85 x 55mm Colour: Silver. Decoration Option: Pad Print | Engrave. Decoration Area: 40 x 30mm. For all golf eventualities. 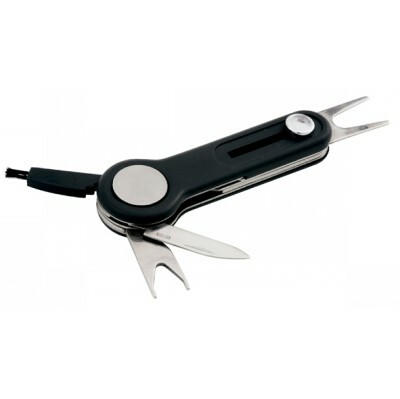 This 5 function golf tool comprises of pitch repairer, knife, ball marker, shoe cleaner and bottle opener. Boxed. Size: 90 x 22 x 15mm Colour: Black | Silver. Decoration Option: Pad Print. Decoration Area: 20 x 13mm. Solid Aluminium casing. Includes 3 x AAA batteries+ 12 LED lights. Quality black gift box. Size: 95 x 32mm Colour: Black. Decoration Option: Pad Print | Engrave. Decoration Area: 10 x 7mm. Solid Aluminium casing. Includes 3 x AAA batteries+ 12 LED lights. Quality black gift box. Size: 95 x 32mm Colour: Silver. Decoration Option: Pad Print | Engrave. Decoration Area: 10 x 7mm. 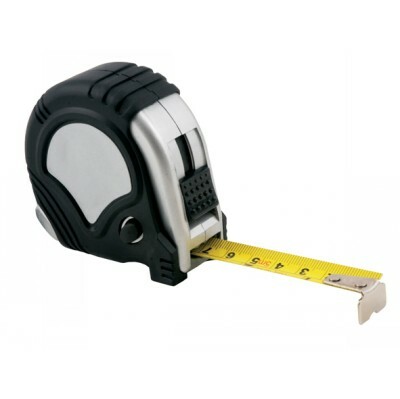 Handy retractable 5m tape measure. Ideal for home or office. Boxed. Size: 70 x 70 x 32mm Colour: Black | Silver. Decoration Option: Pad Print. Decoration Area: 30 x 30mm. 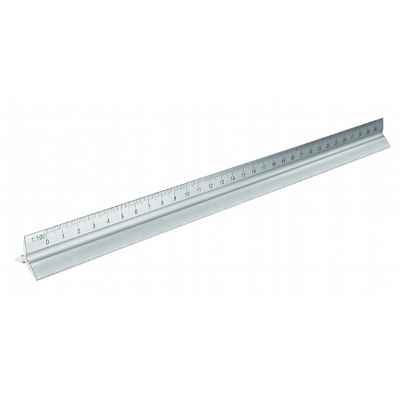 30cm aluminium ruler with 5 different scales (1:20, 1:25, 1:50, 1:75, 1:100) 1 plain section for branding. Boxed. Size: 320 x 25 x 25mm Colour: Silver. Decoration Option: Pad Print | Engrave. Decoration Area: 80 x 7. 5mm.